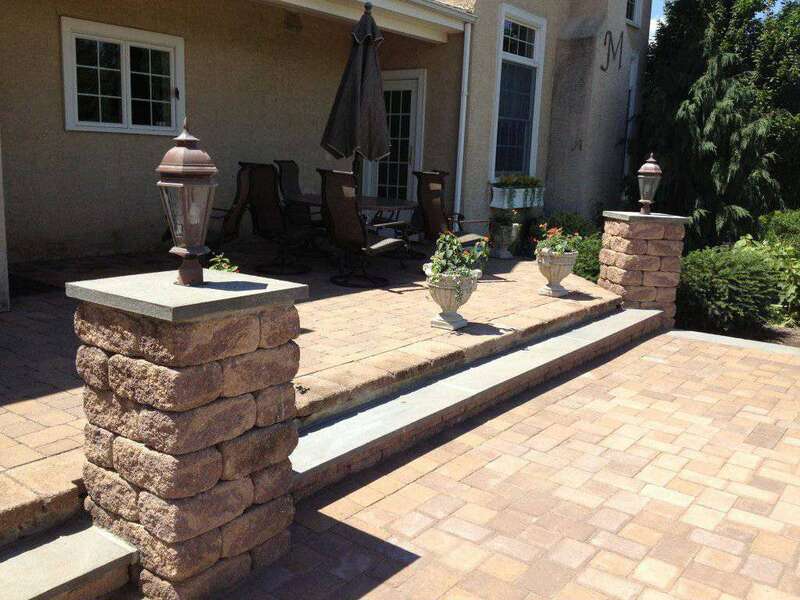 You’ve worked home to make your home and yard stand out, why let it disappear when nightfalls? With a low voltage landscape lighting system that uses less electricity you can highlight your home’s plantings, trees, and architectural features. 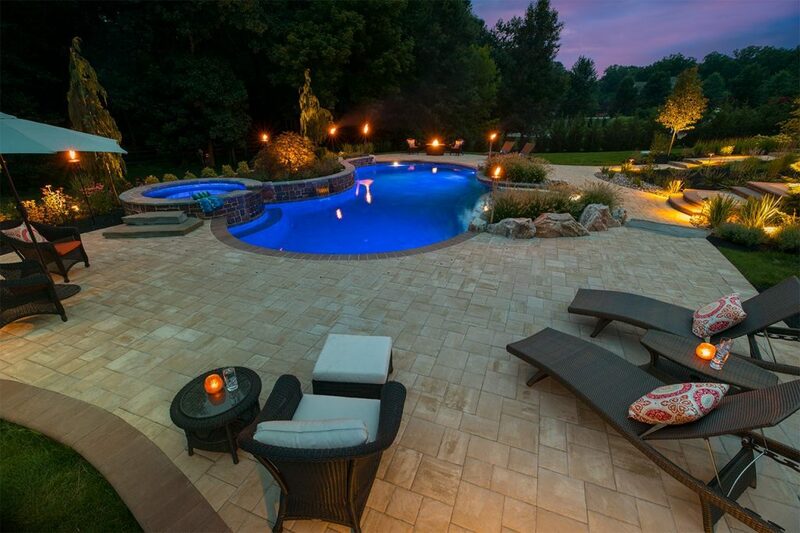 Landscape lighting will also allow you to enjoy your new outdoor space well into the evening with no limits on the lighting effects that can be used. 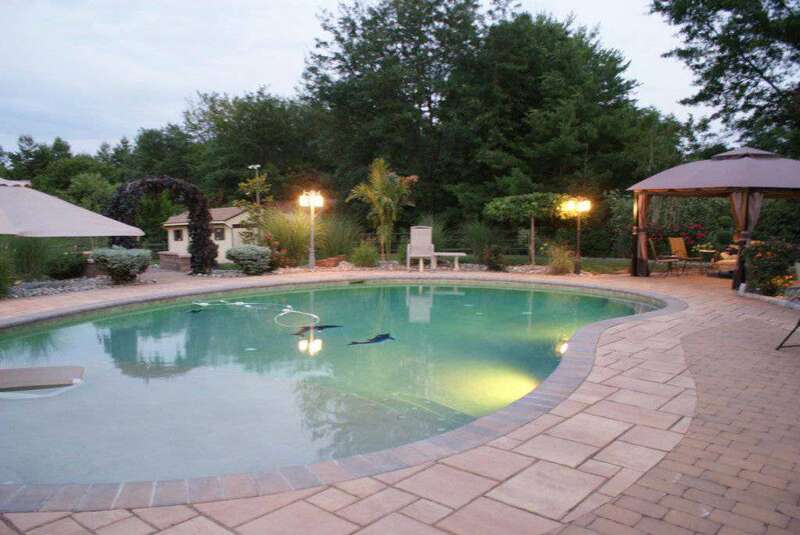 We use high quality lighting solutions from Vista Professional Outdoor Lighting which allows our installers to customize the perfect lighting solution no matter the outdoor space. 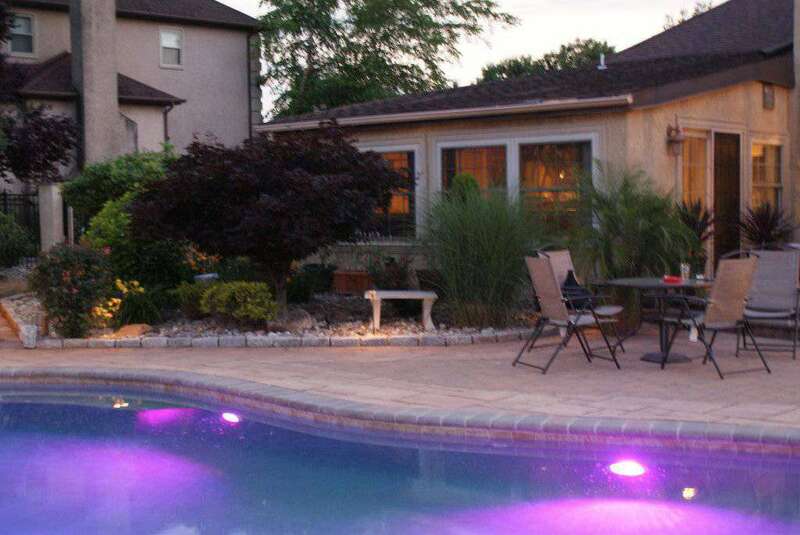 Whether it’s under cap lighting, garden beds, walkways, or your entire outdoor space we have the experience to design your lighting exactly as you have imagined.